The famous bull rider has his eyes on a new prize! 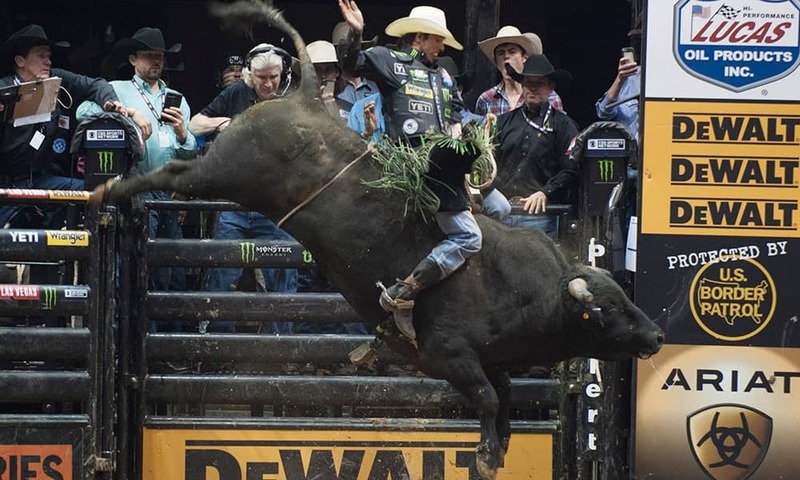 J.B. Mauney competes at the Ak-Chin Invitational in Phoenix, Arizona. Photo by Ken Amorosano. J.B. Mauney has long been one of the most prominent faces of the PBR, and now he also has his sights set on the PRCA. Want more bull riding? Check out these highlights from the PBR Last Cowboy Standing And The WCRA Rodeo Showdown.